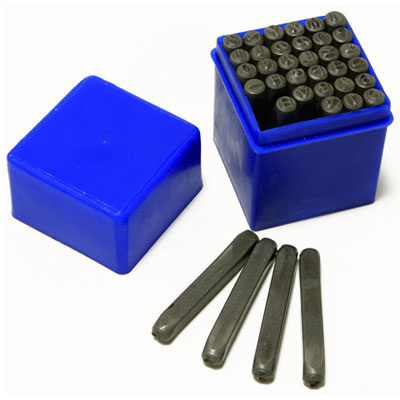 These hollow steel punches are ideal for the use on leather, plastic, fibre. The precisely ground cutting edge is induction hardened and tempered for longer life and reduced wear. 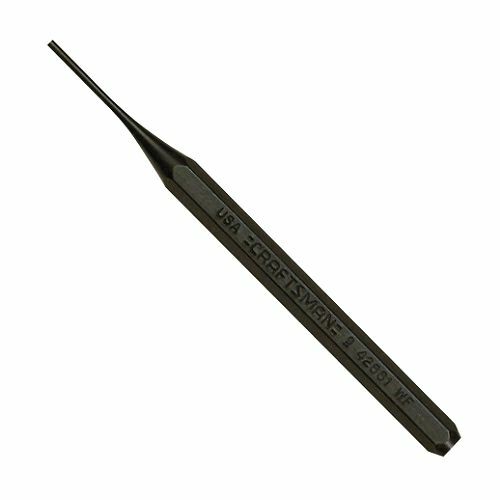 Special design of the cutting tip prevents jamming of materials inside the punch. These are manufactured in sizes ranging from 2 mm to 25 mm. 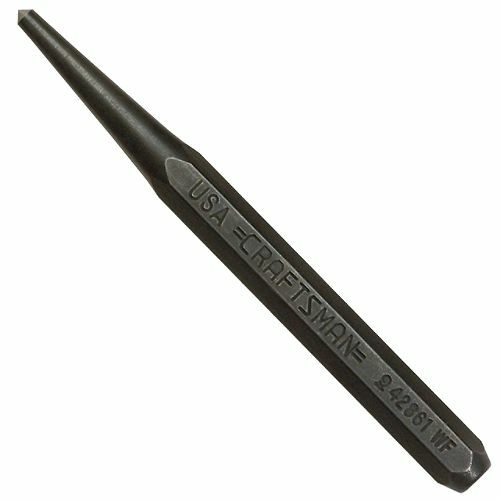 Pin punches are used for driving out and removing already loosened pins and keys after initial movement by solid or starting punch.Manufactured from selected carbon steel, these are accurately hardened for increased life. For hand held hammer strike applications. High quality steel, induction hardened. Striking end softer than punch end, prevents splintering. Striking end bevelled for safety. Contains 9 pieces number 6 and 9 are interchangable. 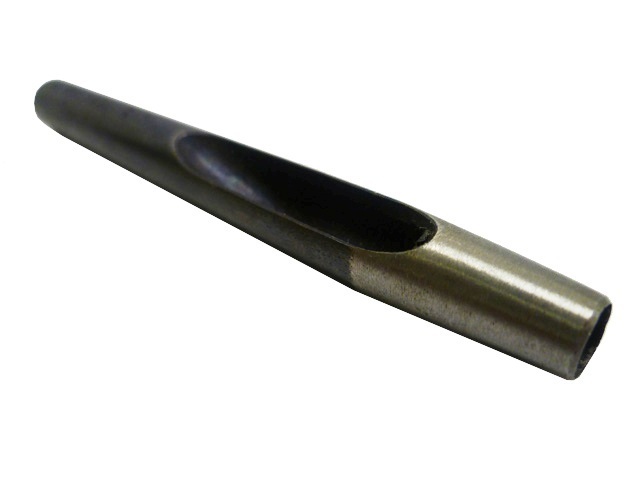 Centre Punches are ideal for clearly marking metal in work layout and making indentations in a workpiece before drilling to make ensure correct location of drill points.Manufactured from selected carbon steel, these are accurately hardened for increased life.